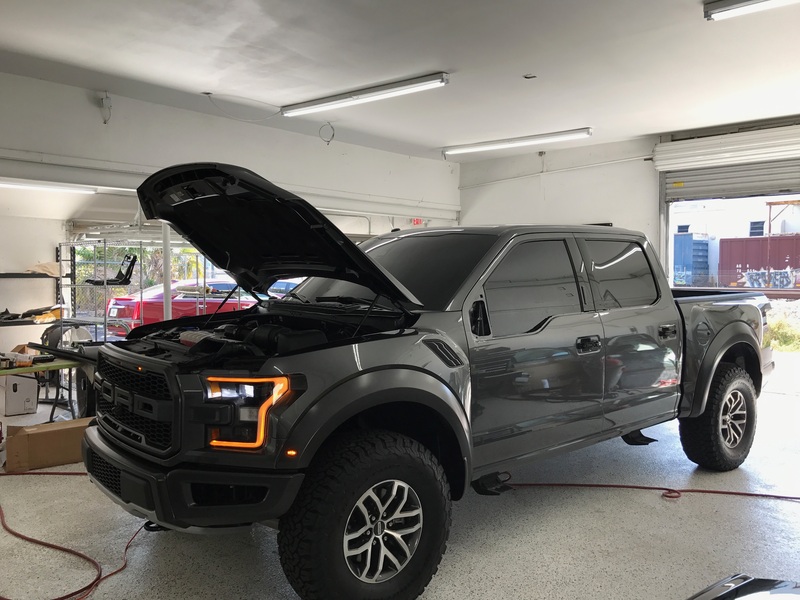 We are committed to providing the best quality window films, meticulous attention to detail, competitive pricing, and unsurpassed fast and friendly service. If a boating hotspot is what you are looking for and Florida has a lot to offer in that regard. It has a series of nothing but beautiful beaches and waterways. However, the sun’s heat during the summer peak might be too hot for your own good. It is when you need the protection of a boat window tint the most. But, any boat tint just won’t do. You need the one with the highest quality the tinting industry can offer. It is to make sure that you only get the best there is in terms of protecting you and your boat from the damages caused by the sun. Follow these tips to make sure that you only choose the ideal boat tint in Florida for you. 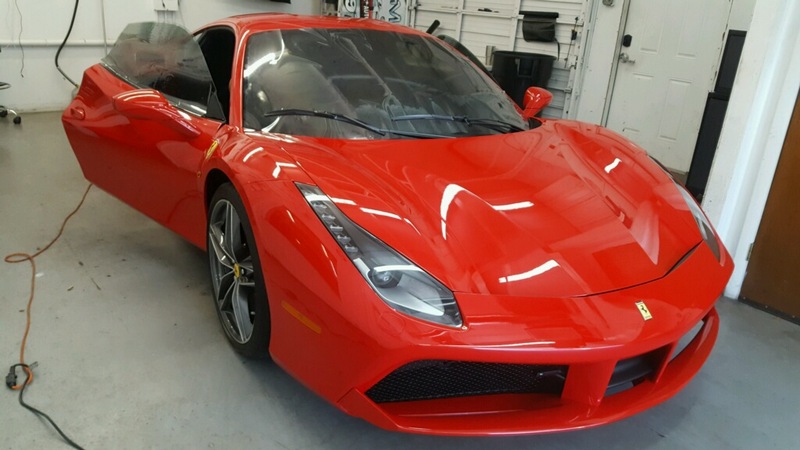 For you to choose the best boat tint in Florida, it is important that you are aware of all the kinds of boat tint available in the market. Understand all possible tinting options, the types of tint, their features, and advantages, as well as their aesthetics. Knowing all these things, you can now choose what your boat window needs and also your preferences. The ideal boat tint in Florida should be tough. It should last for a long time and shouldn’t be easily damaged by the weather conditions that you are most likely to encounter in the open waters. An average quality window tint for boats might be less expensive at first, but it won’t last as long as the high-quality ones. 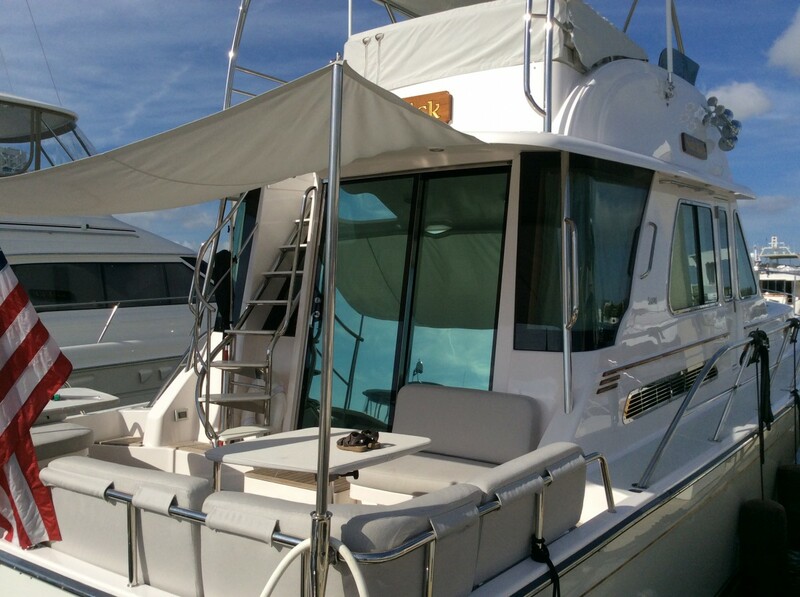 Buying a high quality marine boat tint in Florida can be expensive at first, but it becomes worth it in the long run. When you are boating, the heat and glare are not the only problems you might have. There are also the harmful effects of the UV radiation that can damage the skin and the interior of your boat. An ideal window tint for boats should come with 99% UV blocking protection to keep your interior from premature fading and discoloration. Hiring a professional is important to achieve the perfect window tinting results. They know how to do the job right and give you guaranteed results. Visit WindowTintZ.com and find out the best tinting solution for your through the skills and expertise of tinting pros. The marine environment is one of the harshest on coatings, surfaces and fixtures. It takes a proven toughness of nano-ceramic coating to endure a life at sea. Our window films offer a cooler cabin environment, an increase in fuel efficiency, a reduction in glare during the brightest parts of the day and does not reduce the visibility through your windows at night. Some of the toughest visibility challenges come on the water. Whether the combination of the sun or the reflected glare from the water, our ceramic window films provide a polarized light and reduce the glare. The night time view is not reduced due to the high shine of other products. This combination makes for safe passage during the day or night. With the application of a high heat rejection and UV shielding window film, yacht owners no longer have to deal with the problem of heat, as these ceramic films will provide many years of uncompromised performance. The low reflectivity of these ceramic-based films, also means a clearer view out both day and night. Yes, our consultations are completely free! What are the benefits of tinting my vessel? If you are looking to protect the interior of your boat/yacht, increase privacy and comfort adding window film if right for you. 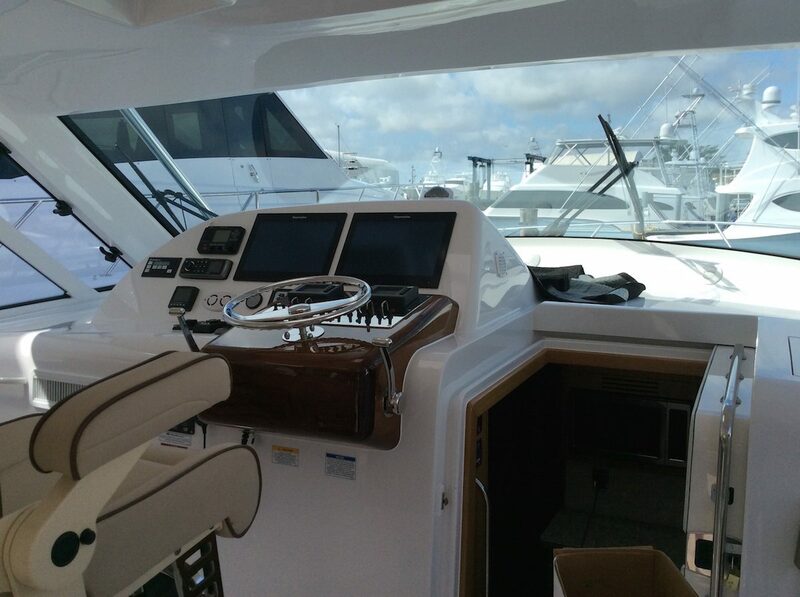 Tinting the windows of your vessel will protect the interior by blocking ultraviolet rays. Without window film, your interior is exposed to destructive UV rays that fade and deteriorate the interior of your boat/yacht. 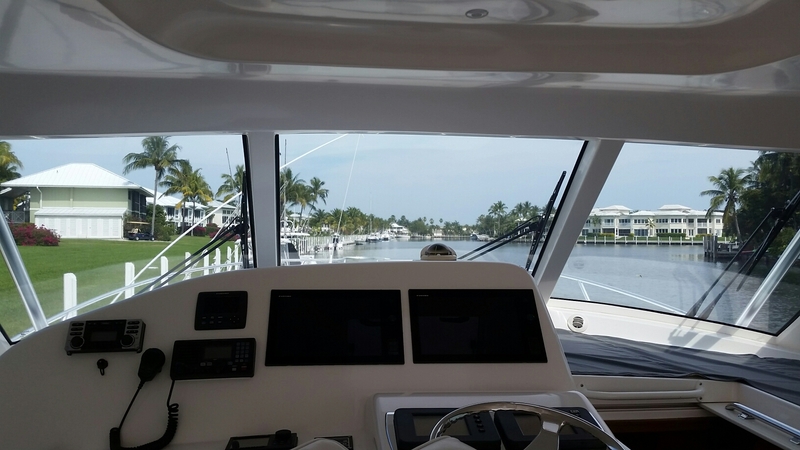 By adding window tint to your vessel you can also increase privacy and comfort. What should I expect when I setup a free window tint consultation? Our window tint consultant will present you with material samples and photos of our past work. We’ll listen to you. Let us know your project expectations, budget and style. We’ll discuss different brands and options to find exactly which ones meet your needs. At the end of the consultation and based on your specifications we’ll provide you with a free estimate with real solid numbers – our prices never change once written! If you’re ready to move forward with the project, we’ll hit the ground running. Will adding window tint to my boat/ yacht affect visibility? Adding window tint to your boat/ yacht will not affect visibility. window tinting cuts potentially dangerous glare from the water, reflective surfaces, and from other vessels’ lights at night.There are many different.There are many different grades, shades, colors, and thicknesses available. If you are looking to block damaging harmful rays and heat to protect your furniture and increase comfort but not affect visibility, we recommend going with Hüper Optik® Ceramic 70. Hüper Optik® ceramic 70 is undetectably clear and it will not affect visibility when you’re out boating, the tint will eliminate glare from water and make it easier to see. Will adding window film affect radio signal? When adding window film it is incredibly important to use a film that doesn’t contain metal otherwise a film with metal will affect the radio signal. We use Hüper Optik® ceramic film because it is the only metal free and dye free film on the market. In our years of experience we have worked with every film available and we have discovered Hüper Optik® to be superior in quality that other films on the market. Poor quality films can disrupt GPS , cellphone, and other signals. How about DIY boat / window tint installation? 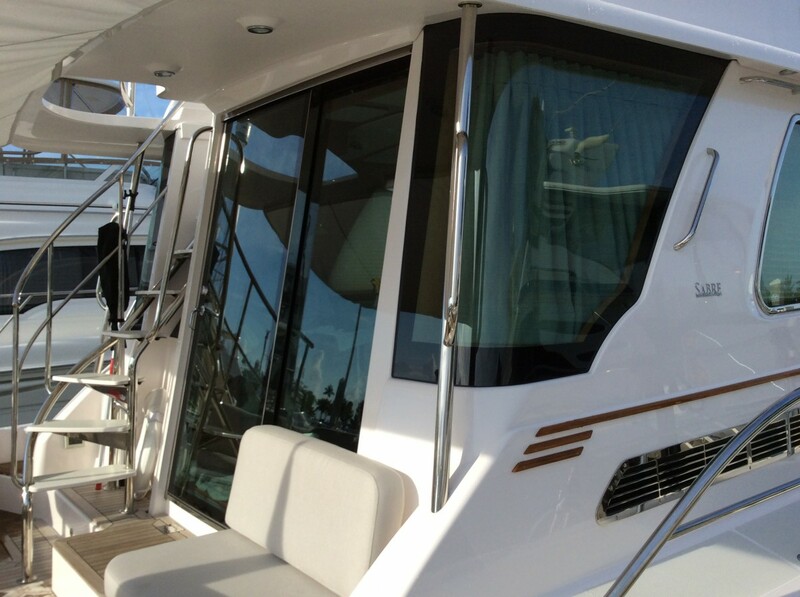 While many times people want to install window film on their boat themselves, we do not recommend it. 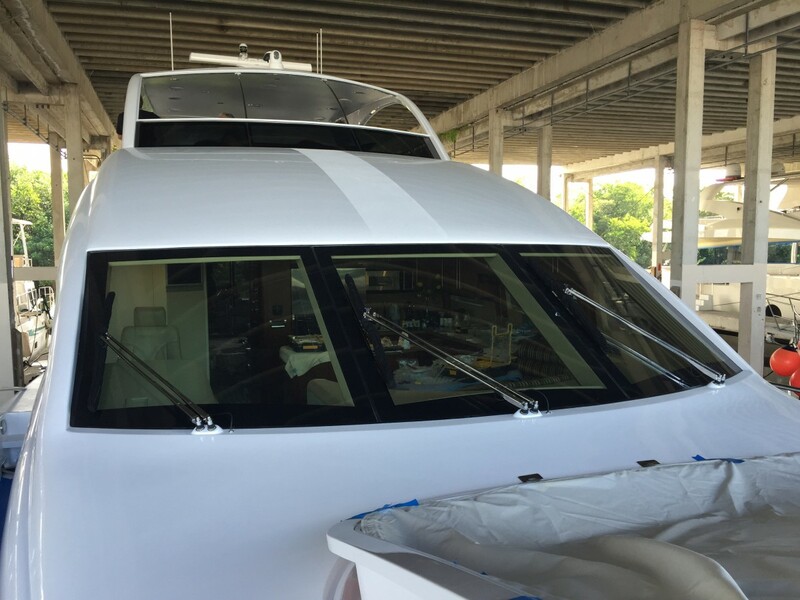 Installing window tint on boats and yachts requires practice and skill. while you might be looking to save money by doing it yourself, there are too many things that can go wrong. 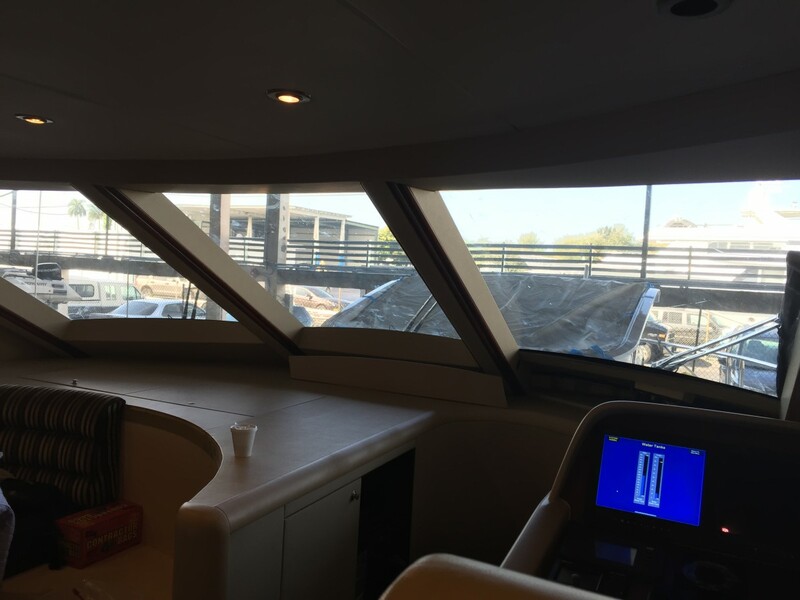 What we often see when we are called to do a repair job after a botched window film installation is that customers have damaged the seals, cut trim, and scratched the glass of their vessel. While initially customers might have thought that installing window tint on their boat / yacht would be cheaper – they normally end up spending a lot more money to repair the damage done. Additionally, most DIY films are low grade and when your boat is constantly exposed to sun, the low grade film will not perform the way a professional grade film does and it will likely result in the low grade film failing, ie: peeling, cracking, turning purple. If you don’t use a professional grade window film, you won’t benefit from the reduction in heat and UV rays, glare reduction, and you can block all radio and GPS signals . 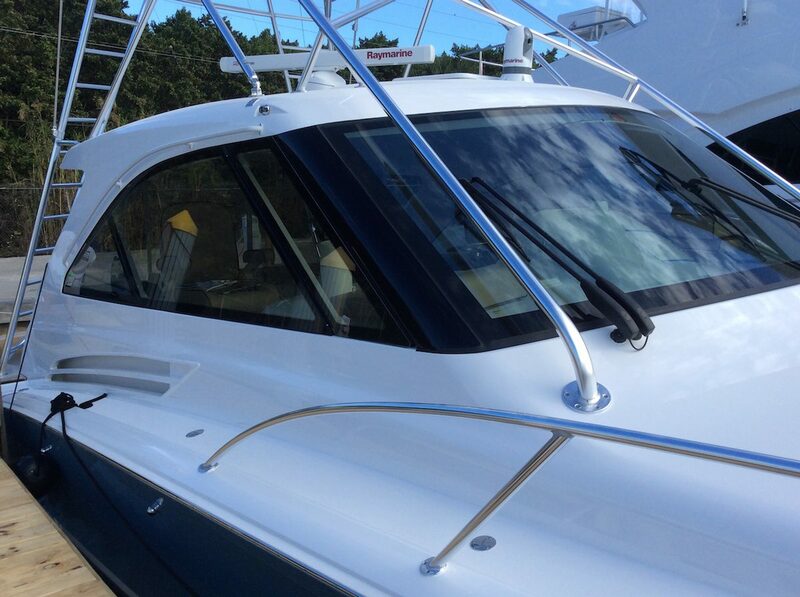 We highly recommend having a professional company install window tint on your boat / yacht. Our master installers have over 10,000 hours of experience installing film and we warranty material and craftsmanship for life. If I tint the windows on my boat / yacht will the film eventually turn purple? The film will not turn purple. When a film turns purple, it is because the film is a low grade film with dye in it. We use Hüper Optik® dye free and metal free film. 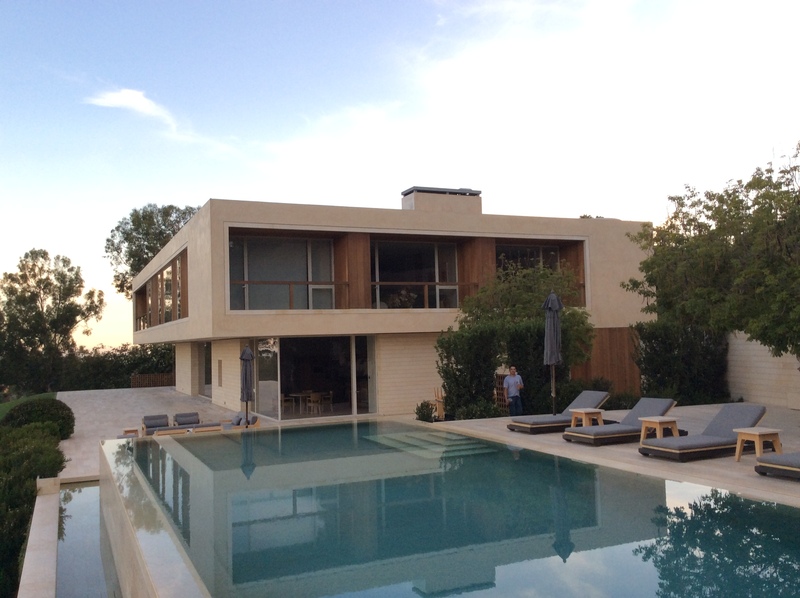 All of our work and material is warranted for life by us and by Hüper Optik®. What type of film do you recommend I use on my boat/ yacht? Because of the harsh conditions of the marine environment it’s important to use the best quality film for better performance. The film we recommend is Hüper Optik® ceramic series. Hüper Optik® ceramic series will block 99.9% UV rays and protect your interior from the damaging sun rays. Hüper Optik® ceramic series is the only dye free and metal free film on the market it. A dye free and metal free film is important because it will not discolor or turn purple and it won’t block radio signal. Films with dye and metal eventually discolor or turn purple and the metal blocks radio signal and GPS signals. What boats and yachts do you service? With all of our years of experience, there isn’t a job that is too small or too big. We tint multi-million dollar yachts to small boats worth a few thousand dollars — we do it all.